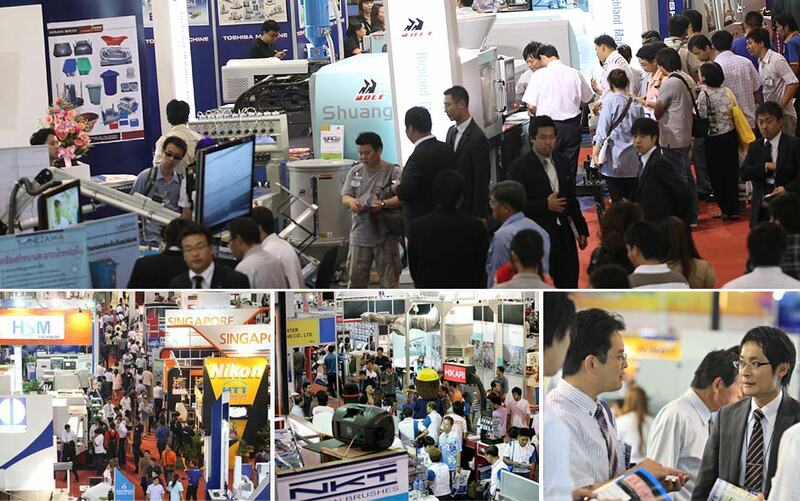 “Manufacturing Expo 2011” has struck a new record, with the total visitor of 44,770 which is beyond the expected 42,000 and 25% more than last year. 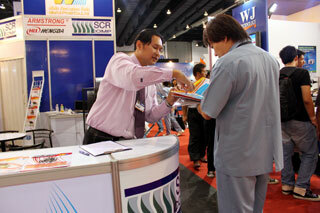 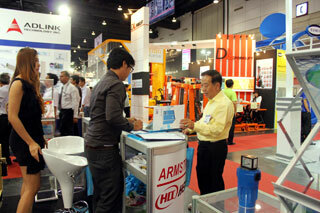 Trade value generated during the show is over 4 billion Baht. 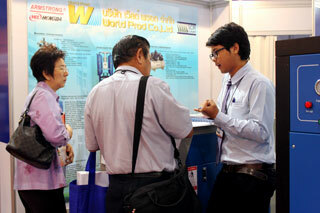 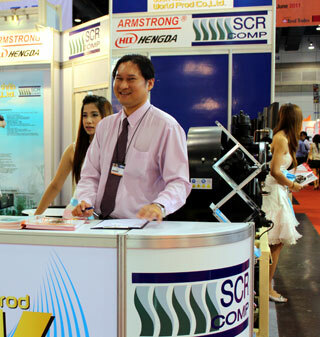 Co-located by “NEPCON Thailand” and “INDEE Bangkok,” the event attracted manufacturers from the widest range of sectors especially those in the automotive, electronics and industrial parts manufacturing to BITEC, Bangkok, during June 23-26, 2011.